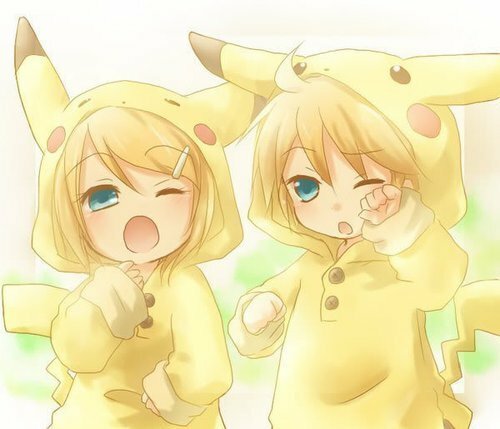 Cute Rin and Len. They are so cute make me wanna hug them. Wallpaper and background images in the 린과 렌 카가미네 club tagged: rin len kagamine vocaloid rin kagamine len kagamine. This 린과 렌 카가미네 photo might contain 부케, 코사지, 꽃다발, posy, nosegay, and 코 사지. CUTE!!!!! They are sooooo adorable!!!! !